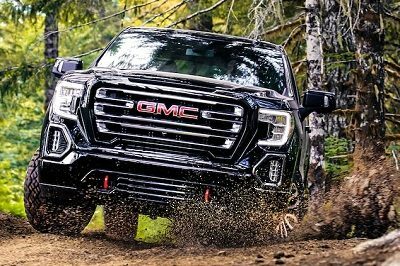 Heavy-duty versions of the new-generation Sierra will debut this year. 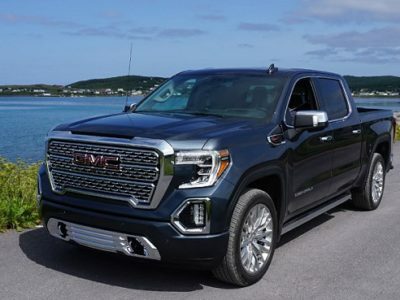 Of course, the 2500 series will come first, including the 2020 GMC Sierra Denali 2500 HD. 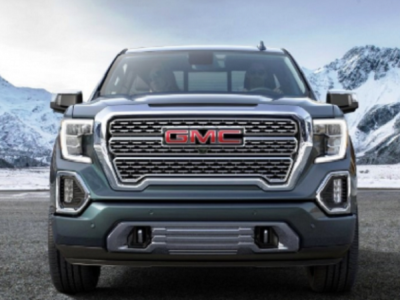 Once again, this will be a flagship version of the truck, characterized not just by a long list of standard equipment, but with numerous distinctive details as well. We are about to see a lot of novelties in the new models. Besides new styling, this model will come with a new engine, as well as with a plethora of new tech features, including new driver aids. 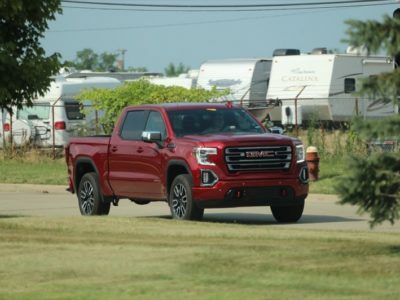 In terms of base design characteristics, the 2020 GMC Sierra Denali 2500 HD will be pretty much the same as the rest of the lineup. On the other side, it will come with a lot of distinctive details, particularly in terms of styling. It will adopt Sierra’s new look, but also come with distinctive details that are typical for this trim level. This refers to things like a unique grille design, lots of chrome details, different wheels etc. Same goes for the interior design, which will look more upscale, thanks to premium upholstery, finer materials, more attractive color schemes etc. Of course, count on a long list of standard equipment, as well as on familiar distinctive details, such as Denali-badged steering wheel etc. New technologies play a significant role in this redesign. 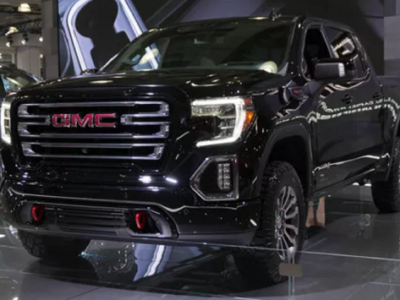 The 2020 Sierra Denali 2500 HD will come with many of them, especially in terms of safety features and driver aids. The most notable is definitely the new ProGrade Trailering System. This advanced driver’s aid is a perfect tool for trailering. It offers 15 different views of the trail and truck, which will definitely of great help while parking or driving. Among these views, there are multiple tow hitch angles, views that mimic tow mirrors etc. 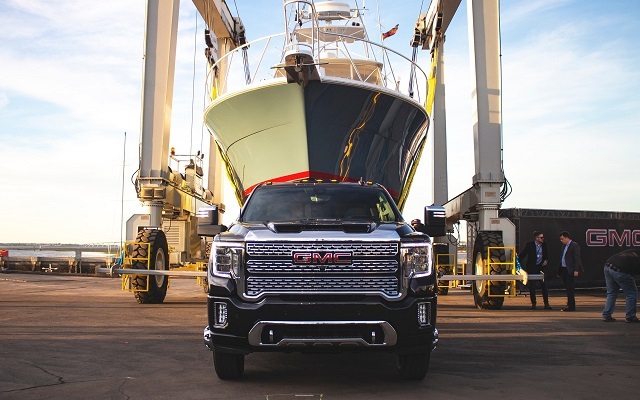 The 2020 GMC Sierra Denali 2500 HD will be available in both gasoline and diesel variants. When it comes to the gasoline engine, we expect to see GM’s new 6.6-liter unit, which delivers around 400 horsepower and 465 pound-feet of torque. Also, there is a new 10-speed automatic transmission, which replaces the older-generation 6-speed automatic gearbox. On the other side, the diesel engine is about to remain the same. 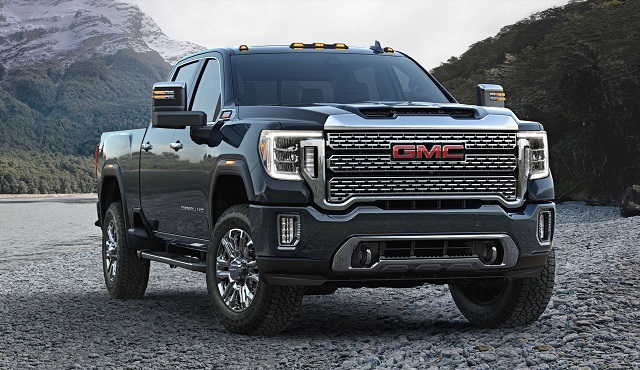 That would mean a familiar 6.6-liter Duramax engine, which delivers around 445 horsepower and 910 pound-feet of torque. It is still unclear whether this engine is about to get some boost or to keep the same spect. Rivals are more capable than ever. For example, Ram’s new engine will be good for more than 1000 lb-ft of torque, while Ford also prepares some updates for the next year. 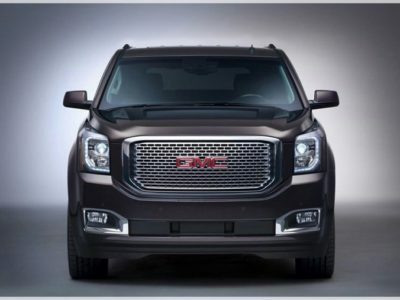 This indicates that GMC could come with some updates on the engine too. According to the latest reports, we should see the new model this summer. 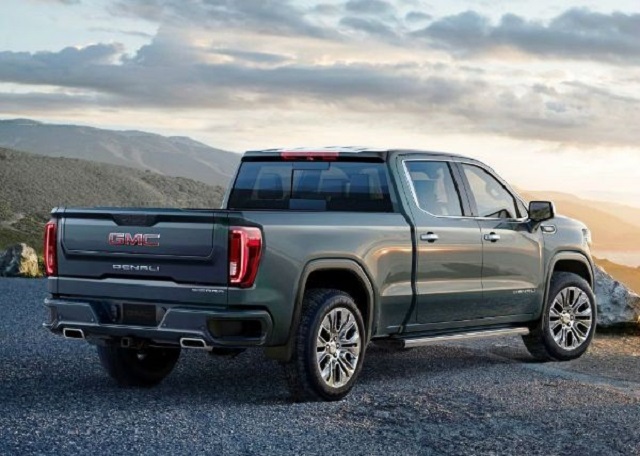 Traditionally, the 2020 GMC Sierra Denali 2500 HD will be the most expensive trim level in the offer. The current version goes around 57.000 dollars and the new one should deviate too much.